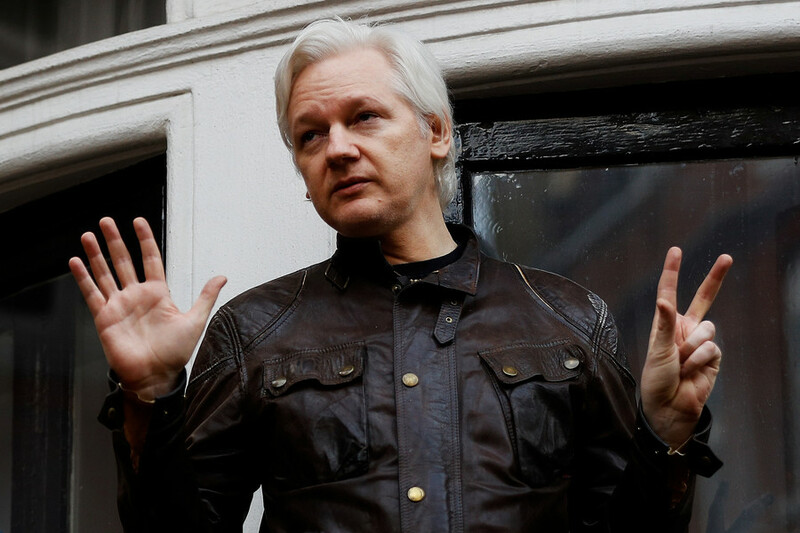 Ecuador is exploring options to secure safe passage for WikiLeaks co-founder Julian Assange from its London embassy, the country’s FM said. The situation has become “unsustainable” and a person cannot live in such conditions. “We are considering and exploring the possibility of mediation. 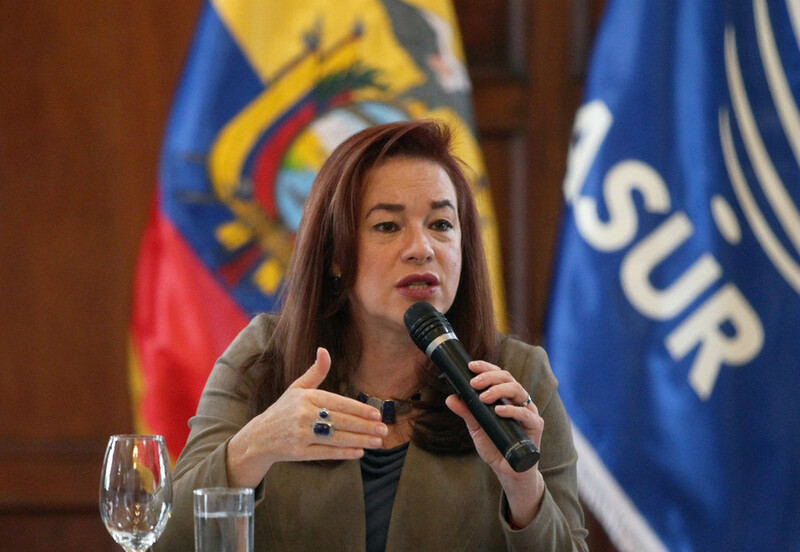 It may be a third country or a personality,” Ecuador’s Foreign Minister Maria Fernanda Espinosa said at a news conference on Tuesday. 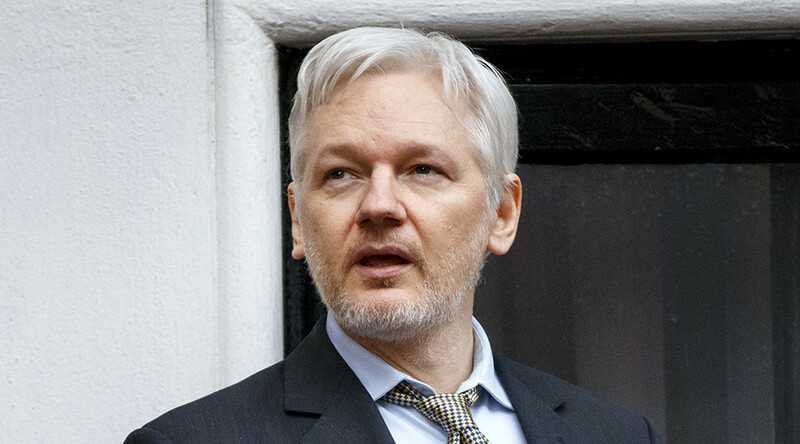 Espinosa emphasized that besides possible international assistance, cooperation will also be required from UK authorities, which are looking to arrest Assange for violating the terms of his 2012 bail. “A person cannot live in those conditions forever,” she added, reiterating that Ecuador will continue to provide the whistleblower with all necessary assistance. 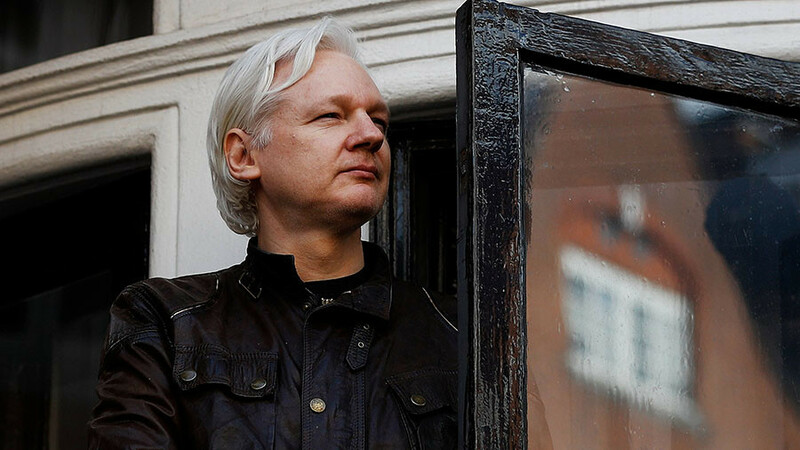 Assange has not tweeted or liked anything on Twitter since his strange New Year’s Day message, which triggered rumors it could have been a “dead man’s switch” operating on his behalf. 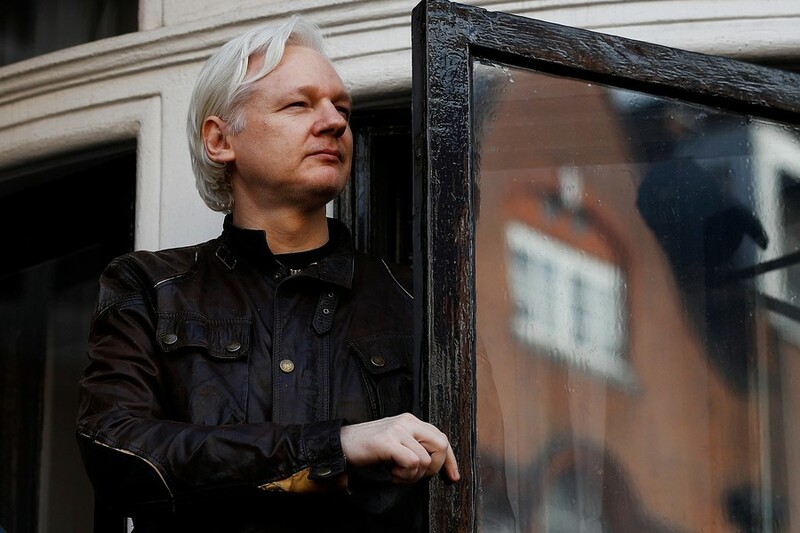 However, speaking to RT last week, a spokesman for the Ecuadorian embassy, where Assange has resided since 2012, confirmed that the Australian was still in the building and his health status remains unchanged. 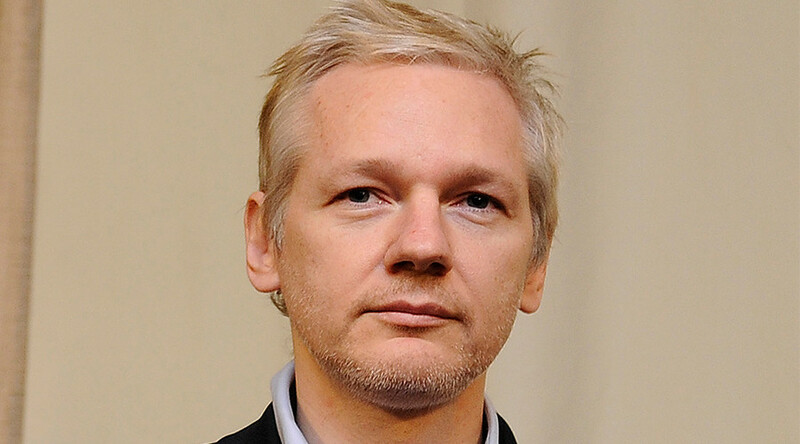 The WikiLeaks co-founder has been holed up in the Ecuadorian embassy fighting sexual assault allegations in Sweden. He maintains the charges are politically motivated and a way to extradite him to the United States for his whistleblowing activity. 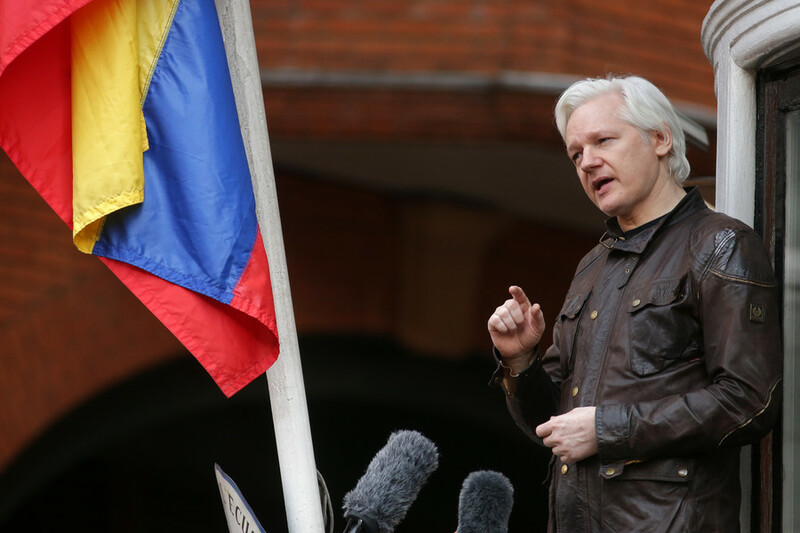 Although the Swedish investigation was dropped last year, he is still facing arrest by British authorities if he leaves the diplomatic compound.